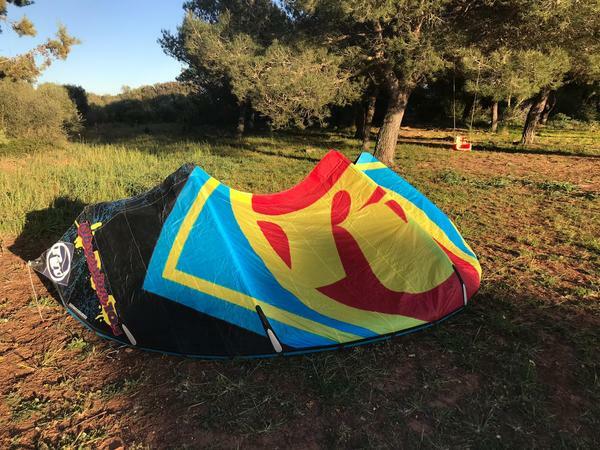 Kite RRD Obsession 10.5m Kitesurfing, kite in good condition, no leaks, no repairs no punctures, fabric in good shape. Need a bar? Possible to include one, PM if interested.